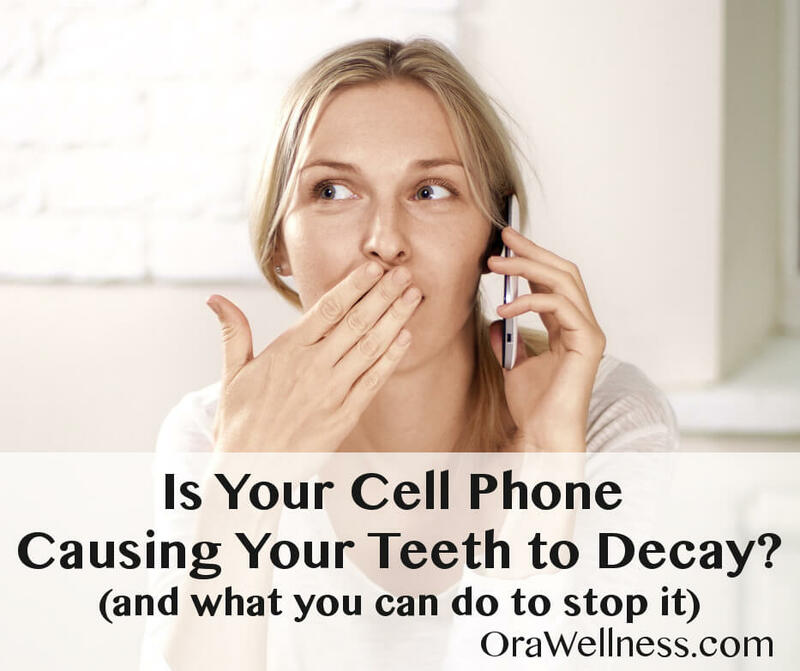 Do Cell Phones Cause Tooth Decay? You Are Here: Home > Health > Do Cell Phones Cause Tooth Decay? We’ve talked before about the negative consequences phones can have on our health, but today we want to look at a specific danger they hold – to our teeth! We know that taking care of our oral health in natural ways, like oil pulling and using remineralizing toothpaste, and questioning common “routine” dental work like root canals can really help us keep our teeth healthier, longer. But there are also some defensive work that needs to be done to protect our teeth. So we have to ask ourselves: do cell phones cause tooth decay? And if so, what can we do about it? 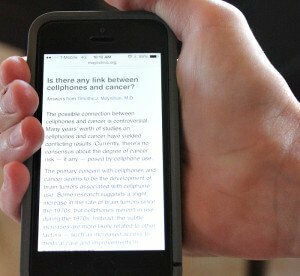 “Have you ever been using your cell phone and felt/heard a weird sort of buzzing/whining sound? I have and it freaked me out. I felt a high pitched stinging feeling into my ear. Having this first hand experience has caused me to really take a closer look at what impact cell phones could have on our oral and brain health. Setting aside the obvious risk of using a cell phone while driving (as a side note, did you realize that cell phone use is now the #1 cause of traffic accidents? ), the issue we want to bring to light is the fact that all cell phones emit an electro magnetic frequency. It’s a sort of low level radiation. We have a system in the body which naturally cleans bad bugs out of the tiny tubes in each of our teeth. This system is actually the primary means our bodies have to maintain a cavity free mouth. It’s called ‘Dentinal Fluid Transport’ and it was first researched by Dr Ralph Steinman.